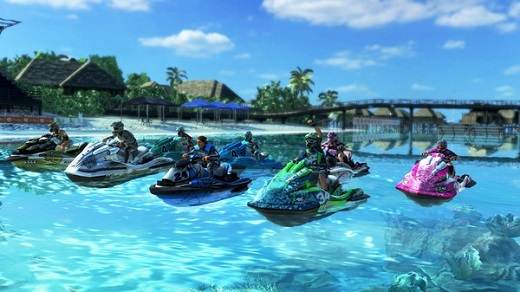 Get ready for one of the biggest Aqua Moto Racing Utopia updates to date! 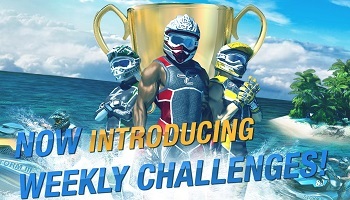 Today we are releasing the highly anticipated weekly challenge expansion free for owners of the base game to download. Weekly Challenges: Participate in weekly challenge. Each week, a new course will be selected to compete on, and every day players get one chance to put their best racing time on the leaderboard and enter the top-10 list for Hall of Fame status. Each week’s winner will receive the ultimate bragging-rights: A real medal sent to their home! If you ranked nr. 1 for the current week please contact felix@zordix.com to receive your medal. 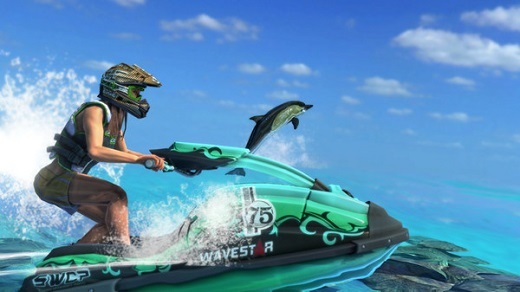 World Rankings: Play online multiplayer races to enter the world ranking systems. As you rank up you will receive new crazy suits for your characters to wear. Perfect to play online with your friends and level up. Tüm Zamanlar GMT +2 Olarak Ayarlanmis. suanki Zaman: 20:53.